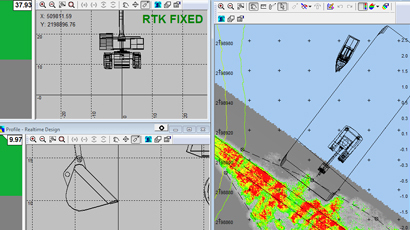 Trimble HYDROpro™ is a software package for marine and waterway construction tasks that require precise positioning. It can be used for vessel or barge guidance as well as construction specific applications such as pile driving, drilling, and excavation. Trimble Business Center – HCE is an easy-to-use graphical software ideal for preparation and management of data for Marine Construction projects. 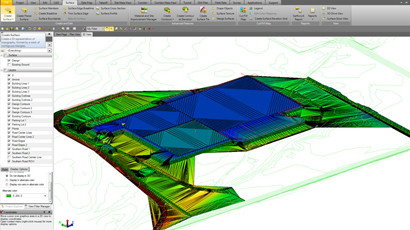 It also interfaces directly with Trimble’s GCS900 software to create line files and design data. 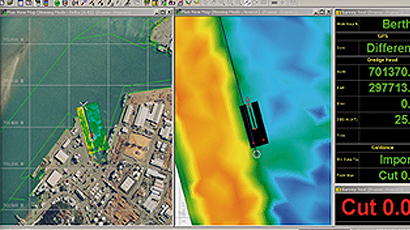 Teledyne PDS is a multipurpose software platform and supports a wide range of tasks within Hydrography, Dredge Guidance, Construction Support, Search & Recovery Operations and Port Entrance Monitoring. 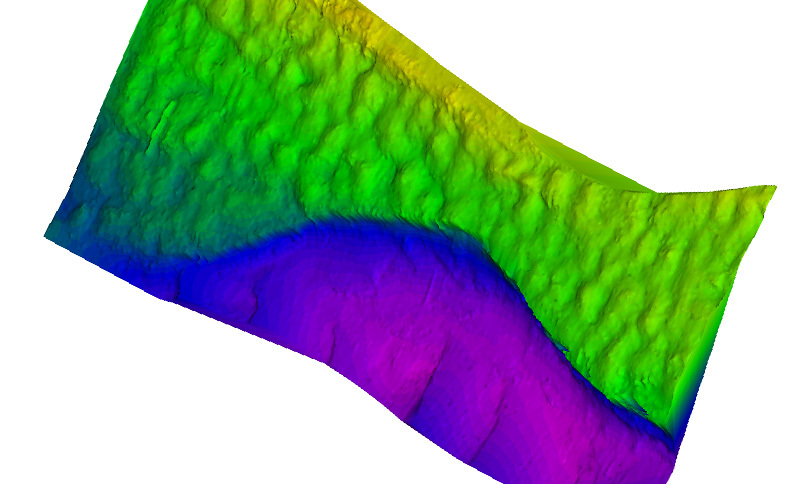 It interfaces with a wide range of survey instruments such as Lidar, Multibeam and Singlebeam Echosounders, and is an optimal tool for interfacing to a variety of periphery sensors, including dredge and construction sensors, sound velocity measurements, positioning, motion systems and most other devices that output data. 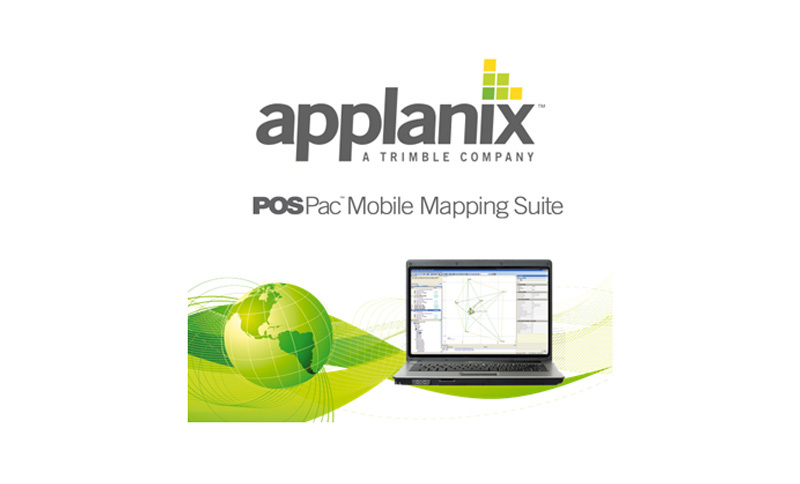 POSPac Mobile Mapping Suite is Applanix’s next generation, industry-leading software for Direct Georeferencing of mobile mapping sensors using GNSS and inertial technology. Compatible with a variety of mapping sensors, this smart software solution achieves both maximum accuracy and maximum efficiency for Direct Georeferencing.